Explore the Musical Instruments of the World at the Museum of Fine Arts – Mondays @11:00 a.m. and Wednesdays @ 6:00 p.m.
What I like best about this entertaining and informative lecture/demonstration series is the intimate small group atmosphere it provides for its audience. Each session features one or more items from the Museum of Fine Art‘s own world-wide collection of musical instruments. A distinguished guest expert talks about the instrument(s) while treating the audience to a personal performance. Aside from enjoying a performance from up-close, audience members are also afforded the added benefit of being permitted to ask individual questions in this intimate atmosphere. 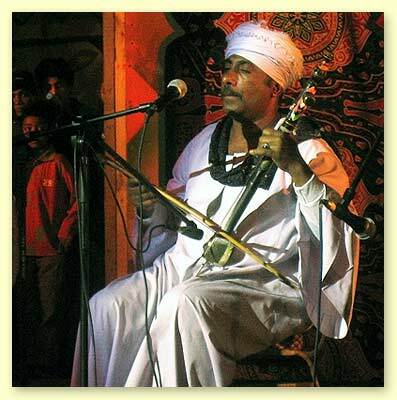 As far as ethnic instruments are concerned, future sessions will feature the Rababa (Egyptian fiddle), Tar (Middle Eastern lute), and a musical tour of various instruments from around the world. Check the schedule for details. When: First Monday of the Month – 11:00 a.m – 12:00 p.m. & Select Wednesdays – 6:00 – 7:00 p.m. In the Heights is one of the very latest hit musicals that has caused quite a stir on the Broadway scene. This is a “must see” musical for the world music/dance enthusiast, as its has won 4 Tony awards including Best Musical Show, Best Choreography, Best Original Score, and Best Orchestrations. In addition it won a Grammy award for Best Musical Show Album! The story takes place in a not-so-well-to-do Latin-American neighborhood in Manhattan, with a plot that centers around appreciation of the goodness of everyday life at that comfortably familiar place we call home and yet the desire to pursue one’s biggest and wildest dreams. 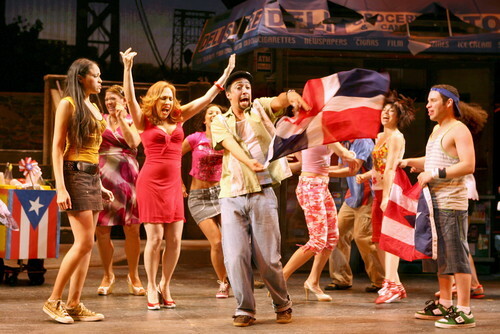 The Latin Pop score is composed by the young talent Lin-Manuel Miranda, who also appears in the production as one of its central-most characters. For more in depth info, read the review or visit the show’s web site, which includes a video clip on the homepage. Tickets: Read this very important info!!! 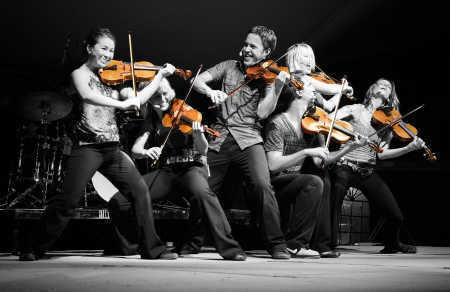 Founded in 1981, the Boston Scottish Fiddle Club (BSFC) has become an established center of learning with respect to Scottish music for both its playing and listening members. That’s right! You don’t have to be a musician to join. So, if you’re looking for an opportunity to hear great music of this genre then this is just the right organization for you. You can attend both their workshops and jam sessions as a listening non-member. The first Sunday of each month, attendees are treated to 2 players’ workshops which are lead by a different highly esteemed instructor each time. At the end of the session, the teacher then treats their audience to a private performance. The afternoon concludes with a jam session for all players. Definitely a lot of great music to be heard here! There’s even time for refreshments and mingling during what promises to be a highly educational and entertaining afternoon. Club members perform at various events throughout the year, on some occasions with a national or international guest star. 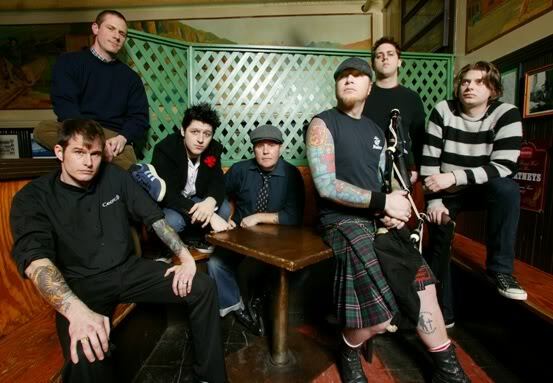 If you check out their web site you will find event listings for other Scottish music oriented shows in the area. If you choose to join, you will receive a monthly newsletter, among other benefits, and stay informed with respect to upcoming performances and activities associated with the club. When: First Sunday of the Month (Oct. – Jun.) – 2:00 – 6:00 p.m.
Want to Learn More about Carnatic, Hindustani, and Jugal Bandi Performance Styles? – Come and Explore at the Chinmaya Mission’s Concert of Indian Classical Music – Saturday, January 30th @ 6:30 p.m. The Chinmaya Mission Boston and its affiliates are a cultural and spiritual center for the practice and teaching of the Vedantic philosophy. 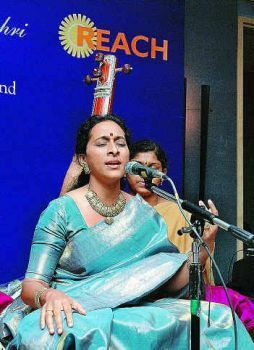 Indian classical music and dance play a large role in their cultural programs. Explore the Carnatic and Hindustani music styles and experience a Jugal Bandi performance, as they are presented through the use of Indian vocal techniques and the sounds of ethnic instruments such as the tabla, harmonium, and mridangam. Performers will include both professionals and students associated with the Chinamaya Mission Boston. In addition to its own productions, the mission also sponsors performances of both local and internationally acclaimed artists. You can keep up-to-date on all the action via their web site or by subscribing to their by-weekly newsletter! When: January 30th – Saturday @ 6:30 p.m.
2009 Boston Music Awards: the Results Are In- Congratulations Debo!!! In case you haven’t read my previous post on last years ceremonies (1/20/09), the prestigious Boston Music Awards, now in their 22nd year, is an annual Grammy-style event which highlights and honors some of our best local musicians. Winners are selected in a number of categories and the public is given the opportunity to vote on their favorite nominees, thus influencing the outcome of the contest. In addition, I noticed a number of world musicians who won awards in other categories, however, and I have listed them here. In some cases, these artists only dedicate a part of their repertoire to music from other cultures, but I thought they deserved mention here nonetheless. And finally, I also want to point out that I discovered more world musicians within the lists of nominees for the various award categories. For example, a reggaeton/French pop band by the name of Gozu was nominated in both the categories for Best New Act and Metal. Here is the list of nominees so you can explore further if you wish. Congratulations to all the winners as well as those who were selected to participate in this years contest. 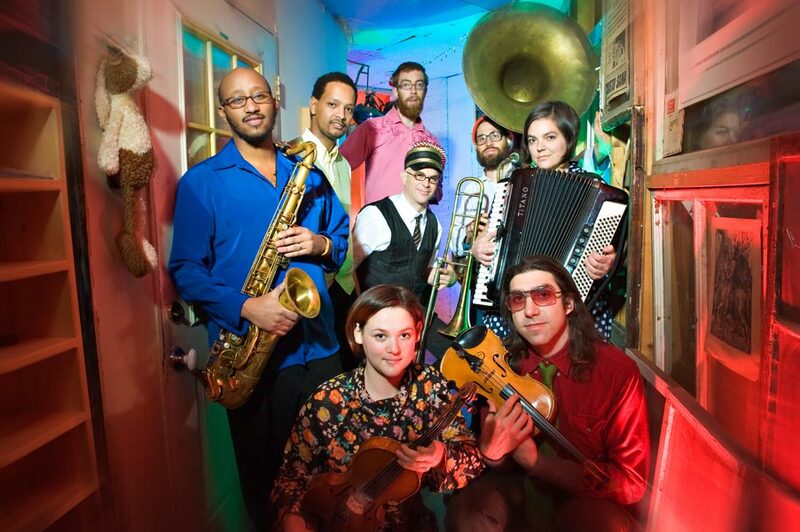 Luckily for us, all this fine local talent will be continuing to perform around the Boston area for us to enjoy! On this first day of 2010, I would like to extend my best and most heartfelt wishes to our great planet and all of us, its global citizens, for a miraculously spectacular new year! May we all enjoy a year teeming with joy, peace, and total well-being, from within us, between us, and all around us. I realize that my passion for world music has led me to a deeper appreciation of the global environment as a whole, and for that I am truly grateful. As I continue to enjoy listening, I continue to discover the unique, interesting and valuable contribution that each and every individual culture makes to our quality of life on this earth. Here are a few video tributes to our beautiful planet, all the wonderfully diverse cultures who inhabit it, and the dedicated world musicians out there who so aesthetically spread their messages of global awareness and appreciation to the rest of us. We must always remember to take utmost care of our earth- and each other!!! New Years Eve Salsa and More: Put on Your Latin Dance Shoes at Club Havana – Thursday, December 31st, 8:00 p.m. – 2:00 a.m. Sponsored by SalsaBoston and Club Havana, this New Years eve party celebration is sure to please any Latin dance enthusiast! Wine, dine, and dance the night away at the 2010 Salsa & Latin New Years Eve Red Carpet Gala at Club Caribe in the Courtyard Marriot, Cambridge. Tear up the dance floor with 400 or more other guests and the local djs at either the 1st floor Salsa or 2nd floor Latin party. Black tie is optional for this evening which includes, in addition to plenty of dancing of course, hor’s d’oeuvres, food stations, snacks, cash bar, beginner’s salsa lessons, a New Years champagne toast and more. The hotel is also offering free parking and special room rates for the occasion. Be sure and read this announcement for complete event details. When: December 31st – Thursday @ 8:00 p.m. – 2:00 a.m.